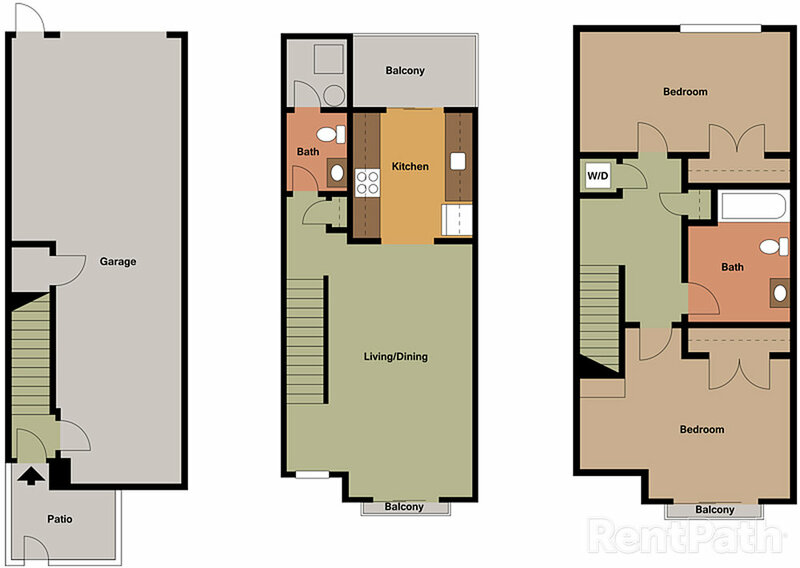 The Huron Floor Plan is the base floor plan in the Spicer Village Community. These units were designed with spacial efficiency in mind. Large window fixtures were built into the units to help maximize natural light, and creating an open feel to the main level.